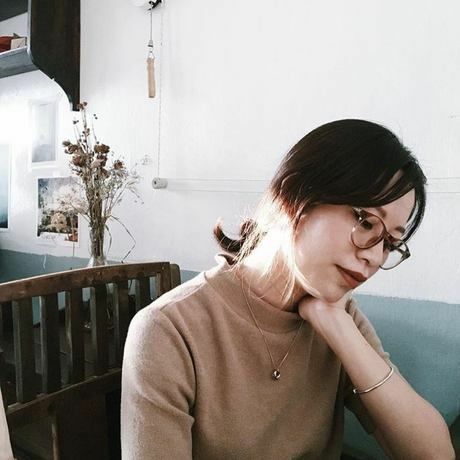 Nguyen Minh Y shares her adventure with Anxiety. Designer Nguyen Minh Y is passionate about her work but prone to anxiety like many other creative individuals. Listen to how Y uses her creativity to develop a social campaign to promote awareness about anxiety. Creative designer Nguyen Minh Y is passionate about her work but prone to anxiety like many other creative individuals. Listen to how Y uses her creativity to develop a social campaign to promote awareness about anxiety and to push through her own boundaries. Join us as she shares her inspiring story.